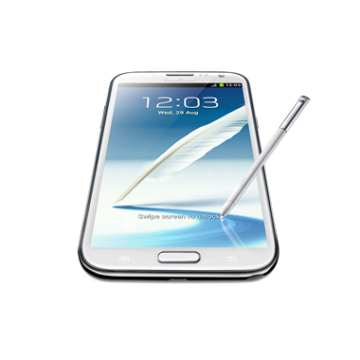 Ready to root your Samsung Galaxy Note GT-N7000? Thanks to One Click Root, rooting has never been safer, easier, or faster. When we called our software “One Click” Root, we really meant it!. The Samsung GT N7000 is the original Samsung Galaxy Note. Released in October, 2011, the GT N7000 was the first major phablet in the Android world. It wasn’t quite as popular as modern versions of the Note 2, 3, and 4 because people were still trying to understand the point of phablets. Nevertheless, the Samsung GT-N7000 sold well enough to make the Note 2 and spawn legions of copycats across the Android industry. Today, many Note users are choosing to root their old Note devices instead of upgrading to the newer, more expensive models. Maybe you’re trying to save money, or maybe you just feel bad giving up on an old friend. Whatever your reason may be, rooting the N7000 is surprisingly easy – just follow the instructions at the bottom of this page. The Note is a popular phone to root because its specs still hold up remarkably well. The phone still has the same stunning AMOLED screen we know and love about Samsung, and the resolution of 800×1280 looks sharp to this day. The 5.3 inch screen also makes the Note GT N7000 a popular rooting target because it was large enough to be considered a phablet at the time, but today, it feels more like a slightly large smartphone (the Galaxy S6, for example, has a 5.1 inch screen). If you like your old Note and don’t want to give up on it so easily, then rooting is just a few easy steps away.